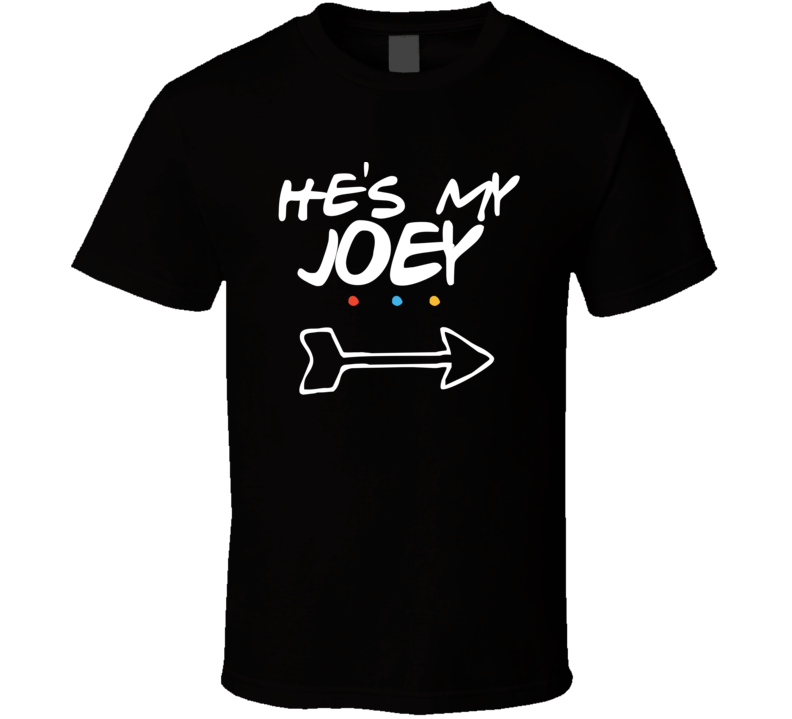 This He's My Joey Friends Tv Super Fan T Shirt is one of our favorites, it won’t be around forever so order yours here today!  North American made, our tees are produced using the latest direct to garment print technology. The result is a quality image that won't fade or crack. Please be careful when you change colors! If the graphic is dark, it won't show up on a dark shirt. 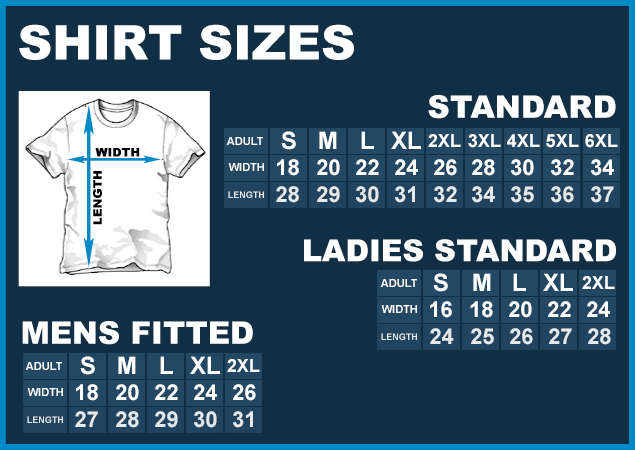 Let Us know if there is a graphic you would like better in a different color, in most cases they are easy to change! Happy Shopping!